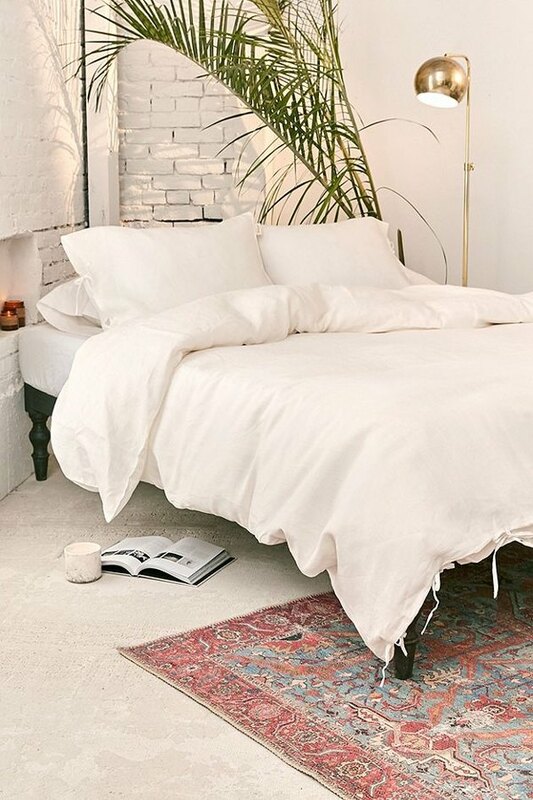 Seemingly overnight, linen bedding is now sold everywhere. 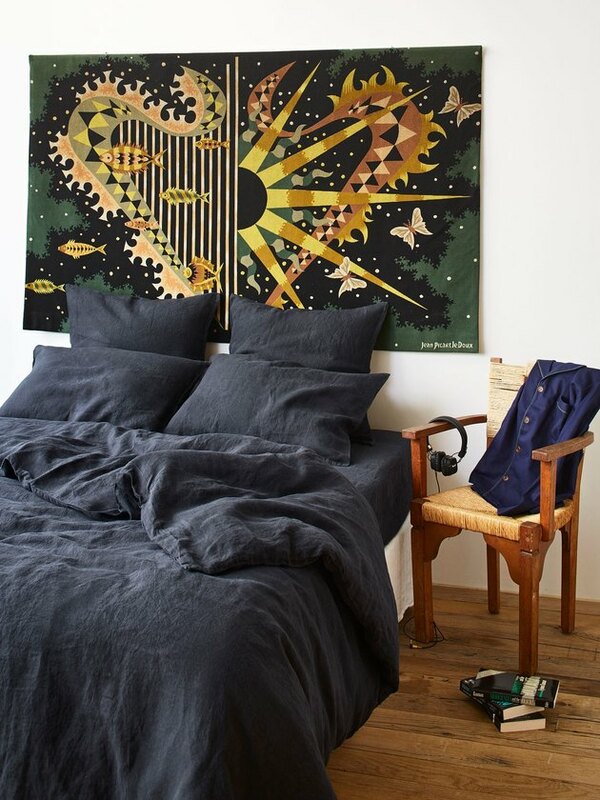 And we totally get why: It's perfectly breathable for summer and its lightly wrinkled look is effortlessly cool. 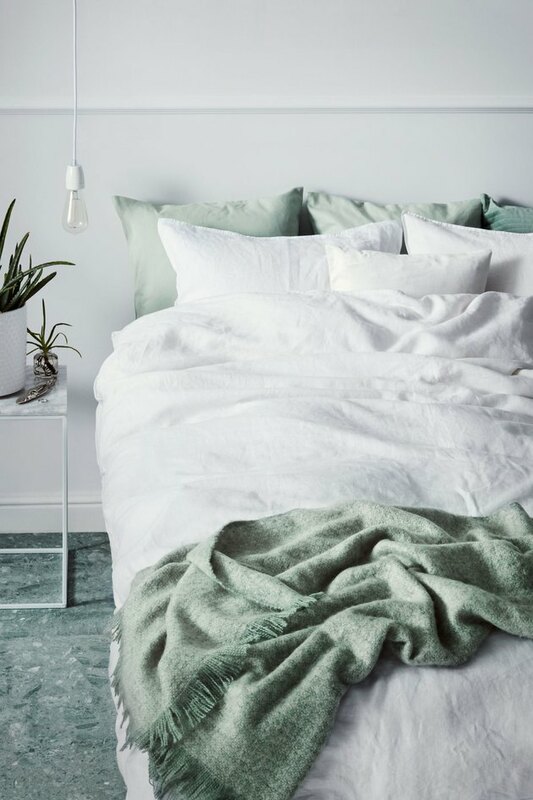 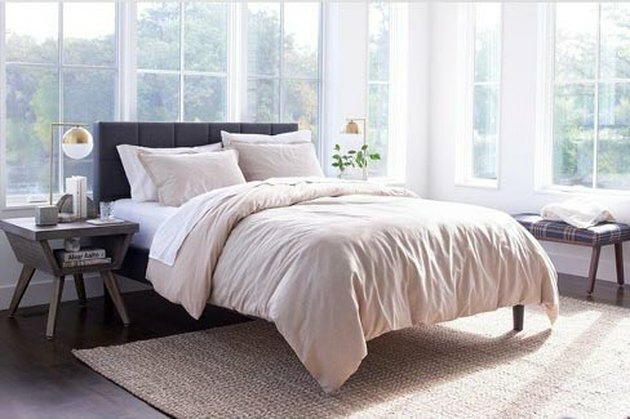 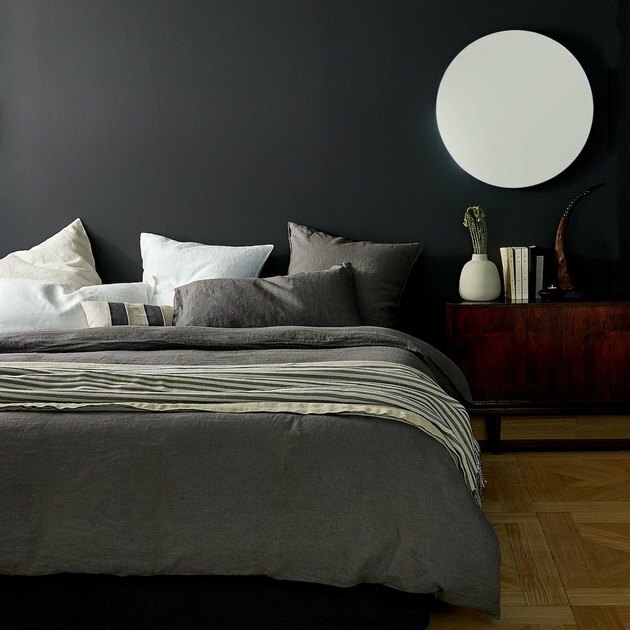 Linen is traditionally a pricier textile, but as linen bedding is currently on trend, more affordable options have been popping up left and right. 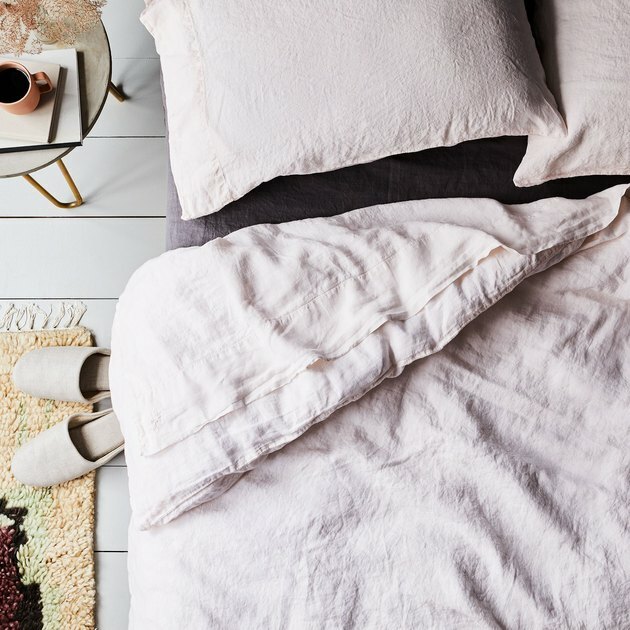 So there's no need to break the bank — unless of course you want to. 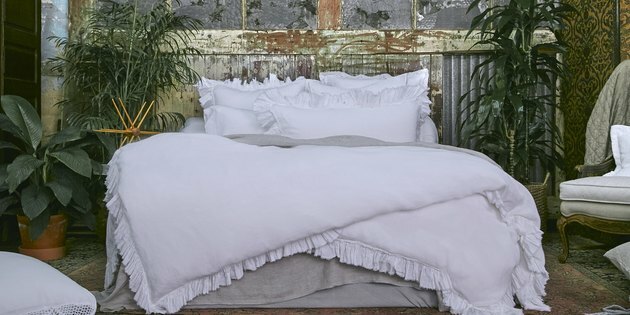 Below, linen bedding, in a range of prices, that we're coveting.